THE COIN YOU RECEIVE WILL BE A DATE OF OUR CHOICE AND WILL UNLIKELY MATCH THAT OF THE IMAGE. 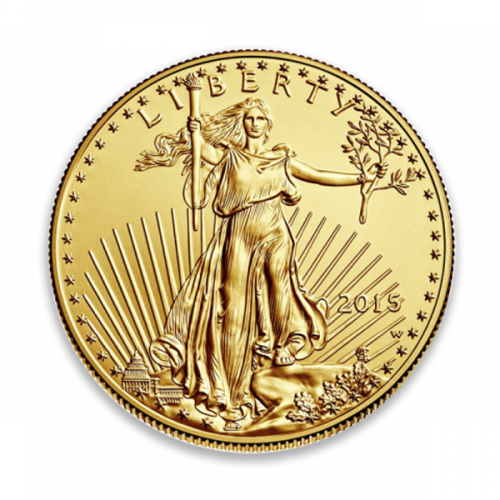 The American Gold Eagle is one of the official Gold Bullion Coin of the United States Mint. 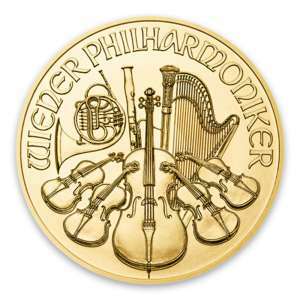 These coins are guaranteed by the U.S. government to contain 1 oz (troy ounce) of fine gold. By law, the gold must come from sources in America. This American eagle coin is alloyed with silver and copper to produce a more durable metal coin enabling it to withstand common usage without significant damage (compared to many popular pure 9999 gold coins like the Canadian Maple Gold Coin). The resulting Gold American Eagle is a 22 karat coin with a purity of 91.67% gold, 3.0% silver, and the remaining 5.33% is copper. 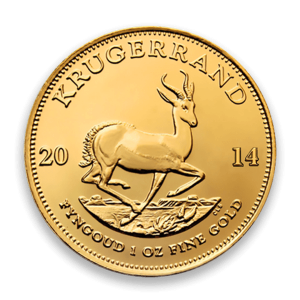 The 22 karate gold alloy is also referred to as crown gold, taken historically from the British standard gold coinage which were produced throughout the British Empire at 22 karat gold (British Sovereign coins), although the British version was only an alloy of gold and copper, like the modern South African Krugerrand. The actual gold fraction of the Gold American Eagle is 0.9167 or (91.67% gold). It is authorized by the United States Congress and is backed by the United States Mint for weight and content. 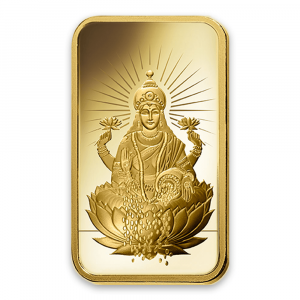 The market value of the gold coins is generally equal to the market value of their gold content plus the cost of production and distribution of the gold coin. 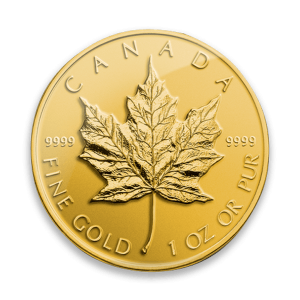 The 1 oz American gold coin, like it smaller fractional cousins, has a face value. 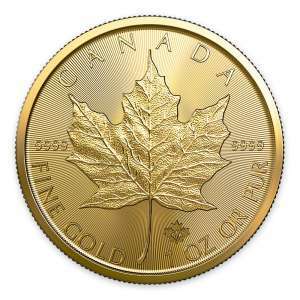 The 1oz American gold coin has a face value of $50 and is considered legal tender. 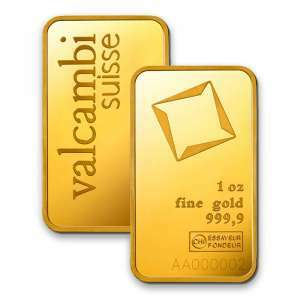 However, the value is determined by the price of gold. Like all commodities, this value fluctuates with market prices as determined by various commodity exchanges. 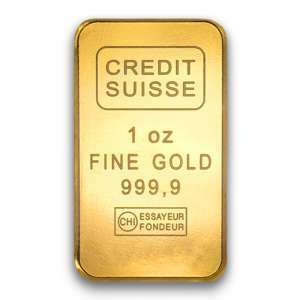 In the United States, the primary determiner of the gold price is the NYMEX (New York Mercantile Exchange). The face values are proportional to the weights except for the 1/4 oz coin, which is less than 1/4 the face value of the 1 oz gold coin. 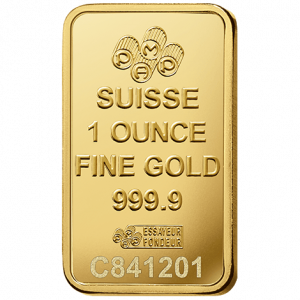 Their actual selling prices vary based on the current spot price of gold. 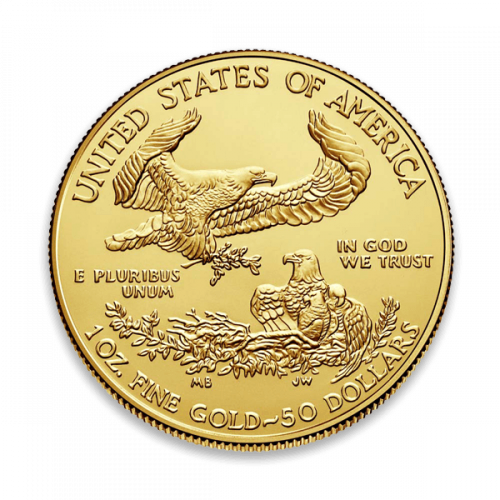 The United States Mint also produces proof and uncirculated versions of the American Gold Eagle for coin collectors and numismatists (people specializing in coin collecting). These coins are produced at the West Point Mint in West Point, New York and have an ultra cameo finish. The proof and uncirculated versions carry the mint's mark ("W") beneath the date. More details on the American Gold Eagle can be found on the US Mint site or Wikipedia Gold Eagles minted in 1986-1991 are dated with Roman numerals. In 1992, the US Mint switched to the Arabic numbering system (0-9) for dating American Gold Eagles. The number of Gold American Eagles produced has varied dramatically over the years, with the first two years seeing production of the 1 oz gold eagles exceeding 1 million gold coins. That one million figure was only eclipsed a four times since then including 1998, 1999, and 2009 and 2010 during the stress of the recent financial crisis. In 2014, only slightly more than 400,000 Gold American Eagles were produced and sold. The obverse design features a rendition of Augustus Saint-Gaudens' full length figure of Lady Liberty with flowing hair, holding a torch in her right hand and an olive branch in her left, with the Capitol building in the background on the left. The reverse design of the American Gold Eagle, by sculptor Miley Busiek, features a male eagle carrying an olive branch flying above a nest containing a female eagle and their hatchlings. The American Gold Eagle is truly an iconic design. The American eagle coin is IRA eligible. 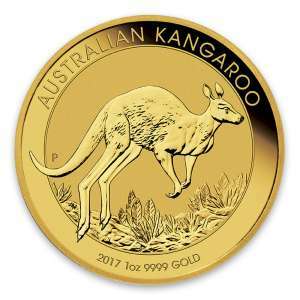 It is the only 22k coin that is IRA eligible as requirements generally are that gold bullion coins be from specific manufacturers and be 9999 fine gold, with the exception being the American Gold Eagle. 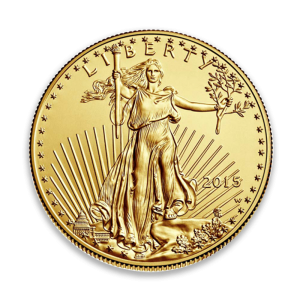 If you are looking for a highly liquid, beautifully designed, and world recognized gold bullion coin, the 1oz Gold American Eagle is a great choice.